The Jodi Arias trail is undergoing another change, and to anyone who has been following the proceedings that began in 2008, this is no surprise. In early August, a judge ruled that Arias, a convicted murdered can represent herself legally in the final penalty phase of her trial. The September penalty phase trail will determine whether or not jurors vote for the death penalty against Arias for the murder of her ex-boyfriend, Travis Alexander. Arias, 34, was convicted of first-degree murder on May 8, 2013, but jurors could not reach a decision on her sentence, mainly due to the looming death penalty. According to Arizona law, while the initial jury could not come to a decision, prosecutors now have the opportunity to hold a second penalty phase with a new jury in an effort to secure the death penalty. 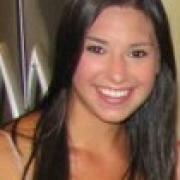 However, Arias’ conviction of first-degree murder remains unchanged. Now a new motion, filed on Wednesday, reveals that Arias would like to relinquish her right to represent herself in a court of law, "effective immediately upon filing." The presiding judge, Sherry Stephens granted Arias permission to serve as her own attorney following rising conflicts between her and her lawyers. Fox News Latino reports that the Arias disagreed with her representation's plan for trial strategy, which prompted Attorney Kirk Nurmi to attempt to quit the case, citing "a completely fractured relationship between counsel and client now exists." Stephens declined Nurmi's motion and ruled that both he and another lawyer remain on the trial, to serve as legal advisors to Arias. Now if Stephens approves Arias' latest motion to no longer serve as her own lawyer, the court-appointed attorneys which whom she had so much disagreement will again take over as lead counsel in her second-penalty phase trial. Despite Stephens’s initial approval to allow Arias to serve as her own counsel, it was met with one serious stipulation--no further delays. With the second-penalty phase trial set to begin on September 29, Arias or her renewed will have to be ready for the final trial in mere weeks. 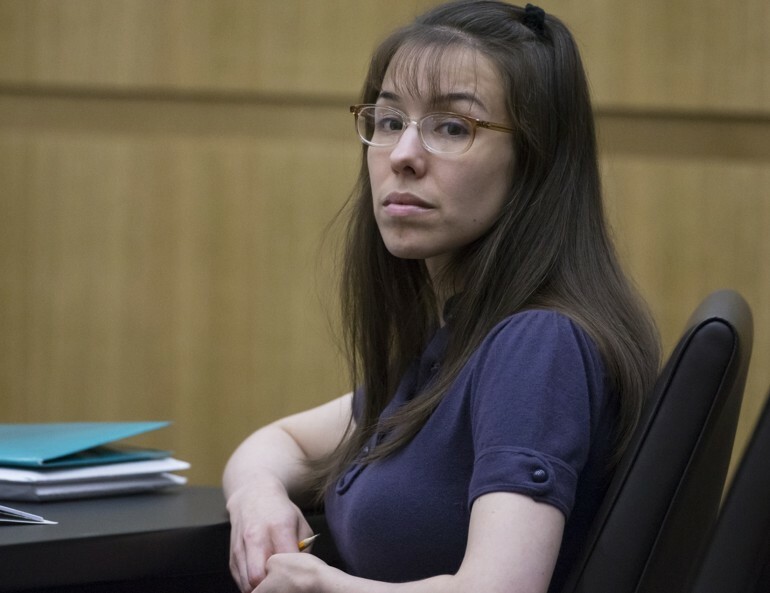 How Much Is Jodi Arias Trial Costing Arizona Taxpayers? Over $2 Million!